How would you feel if you woke up one day and not remember anything? Well that is what happened to Anne Rush. She wakes up surrounded by her Mom, estranged father, brother and sister-in-law, only to be told she has "been asleep" for a whole year! Now Annie is not only relearning how to walk and become independent again, but also re-learning her life. But Annie finds divorce paperwork among her belongings, it kick starts her memories…she is not really sure she likes what she discovers. But what it does give Annie, is a sense of purpose and now nothing is going to stop her from starting again. 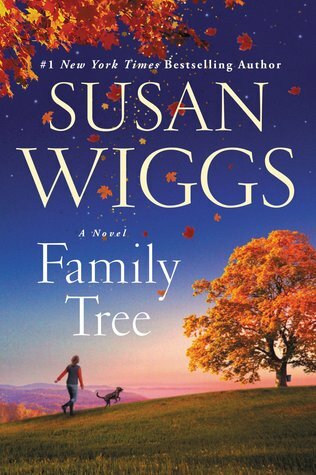 Family Tree is a fictional story of one women's fight to get everything back that was taken from her! But it feels so true to life, like Annie was telling you her story herself. The writing was truly moving and reduced me to tears several times throughout this book, that people thought I had allergy issue. I admired the research the author did on long-term comas, brain injuries, memory loss and rehabilitation, the attention to detail made the book have that truth to it, which I truly enjoyed. There were so many characters I truly loved in this book! That I could go on forever with the details that I loved. I enjoyed Annie's character for her determination; Fletcher for his drive to fight for his Father. And for Annie's parents who rediscovered their love. This book was so remarkable, inspiring and to a small extent, life changing, which is why I will be buying it for all the young women in my life and with the hopes that the underlying message of being true to yourself and your dreams and will help to inspire them to shoot for the stars! I give Family Tree 5 stars! Susan Wiggs’s life is all about family, friends…and fiction. She lives at the water’s edge on an island in Puget Sound, and in good weather, she commutes to her writers’ group in a 21-foot motorboat. She’s been featured in the national media, including NPR and USA Today, has given programs for the US Embassies in Buenos Aires and Montevideo, and is a popular speaker locally, nationally, internationally, and on the high seas. Her novels have appeared in the #1 spot on the New York Times Bestseller List, and have captured readers’ hearts around the globe. She is a three-time winner of the RITA Award, the highest honor given for a work of romantic fiction. Her recent novel, The Apple Orchard, is currently being made into a film. 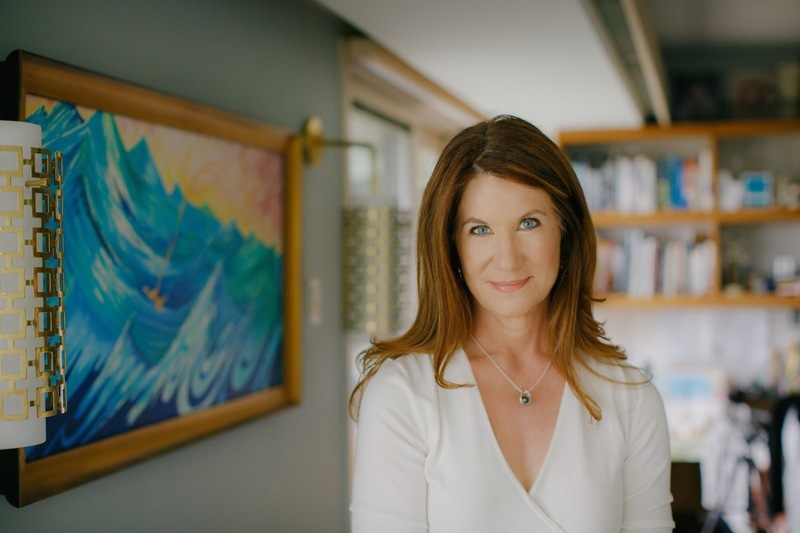 The author is a former teacher, a Harvard graduate, an avid hiker, an amateur photographer, a good skier and terrible golfer, yet her favorite form of exercise is curling up with a good book.